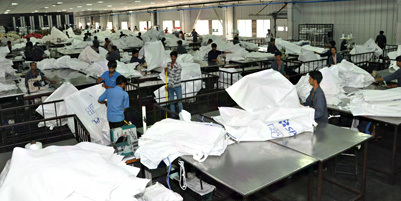 NCIL, since its inception in 1986, is dedicated in making tailor designed products under Packtech. 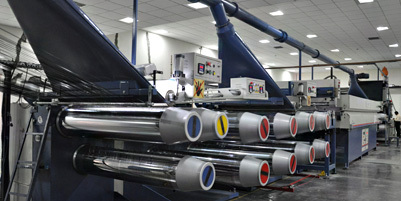 NCIL reached the status of a fore-runner internationally as a reliable supplier of Packtech products. 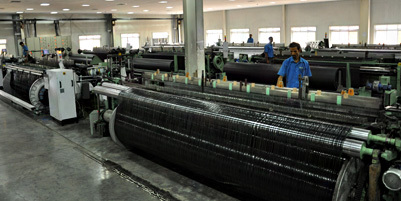 With its current growth initiative, NCIL has entered into other technical textile segments like Geotech and Agrotech. NCIL is a Public Limited Company with an equity base of 38.02 million shares. 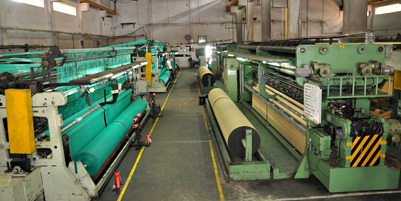 It is listed on the National & Bombay Stock Exchanges (NSE & BSE) and Bourse de Luxembourg (Luxembourg Stock Exchange). NCIL also enjoys a Star Export House status recognized by the Government of India in view of the Company's excellent Export performance. 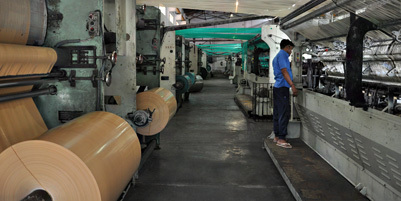 As the barriers of the trade have come down, strong market like India has become cynosure of the industries worldwide. To encash these opportunities, NCIL has endeavoured to reinvent itself with planned capital investment and management culture. 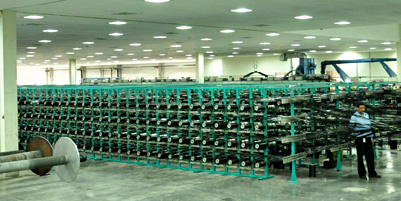 NCIL is renewing its customer relationship by providing value added solution. Efforts are made to embrace information technology in the quest of efficient and faster processes throughout the demand and supply chain. We are also balancing the growth aspiration with social concerns for sustainable growth and environment friendliness.